The response surface methodology (RSM) of chrysene removal was studied using mixed microbial population. The effects of process factors such as initial chrysene concentration, agitation rate and pH on chrysene removal were also investigated. Maximum chrysene removal rates of 60 and 50% were achieved at 300rpm agitation rate and pH 8, respectively. The numerical optimization process indicated that the optimum values for agitation rate, pH and initial chrysene concentration were 334.3rpm, 8.8 and 40.6mg/l, respectively with desirability of 0.955. The second order quadratic model was statistically significant for the chrysene removal process with good agreement between R² (0.9642), adjusted R² (0.9320) and predicted R² (0.8289). Finally, the results obtained from this study highlighted the optimal conditions for chrysene removal from aqueous medium. A. Chinedu, M. Menkiti, C. Kadurumba, C. Menkiti Process parameter optimization for transformer oil extraction from Terminalia catappa seed using response surface methodology J. of Chinese Adv Mater Society 3:4, DOI: 10.1080/22243682.2015.1088794328-344, (2015). S. F. Deriase, A. Sherif, Younis N. S. El-Gendy. Kinetic evaluation and modeling for batch degradation of 2-hydroxybiphenel and 2,2 dihydroxybiphenyl by corynebacterium Variabilis Sh42 Des and water treatment, vol 51; 22-24, 4719-4728. Doi 10.1080/19443994. 2012. 744950, 2(013). ISNAD ANI, Amechi Kingsley , EZEUGWU, Felix , OCHIN, Ebere . "GROWTH AND OPTIMIZATION PROCESSES OF MIXED MICROBIAL POPULATION DEGRADING CHRYSENE". 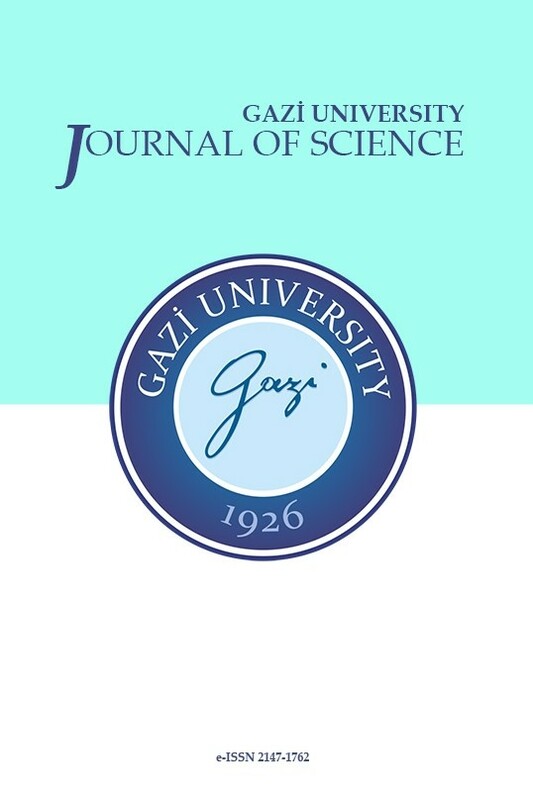 GAZI UNIVERSITY JOURNAL OF SCIENCE 31 / 3 (September 2018): 740-757.